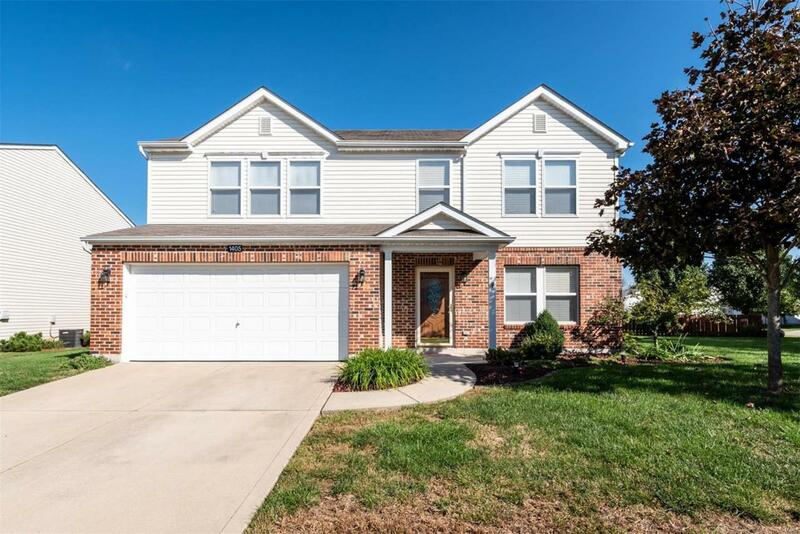 Located in wonderful Mascoutah IL! One of the most popular floor plans in the neighborhood. Look no further, open concept, amazing amount of space completed by bonus spaces such as 2nd floor LOFT, office, and separate formal dining room! WOW! 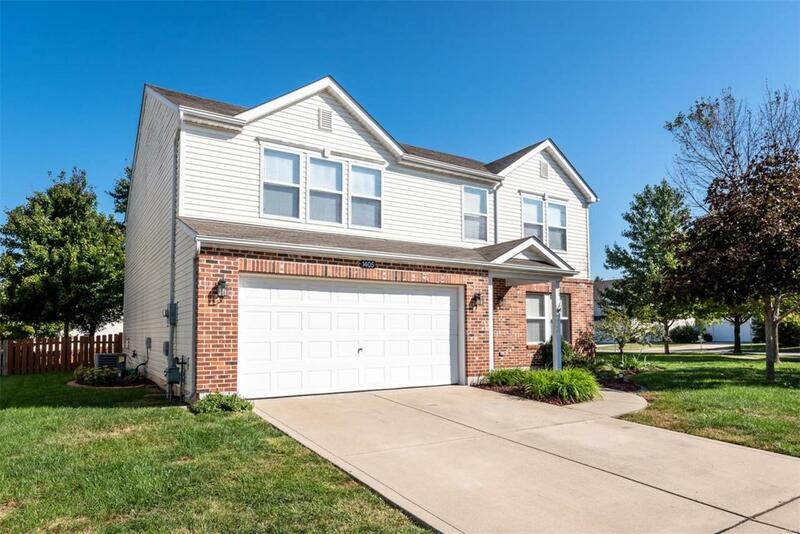 The floor plan boast a wonderfully spacious great room which includes large open kitchen with center island & walk-in pantry, dining and living room overlooking one of the BEST yards in the neighborhood! You'll inherit a home that's been very loved & developed, and all the amenities that comes with that pride in ownership! 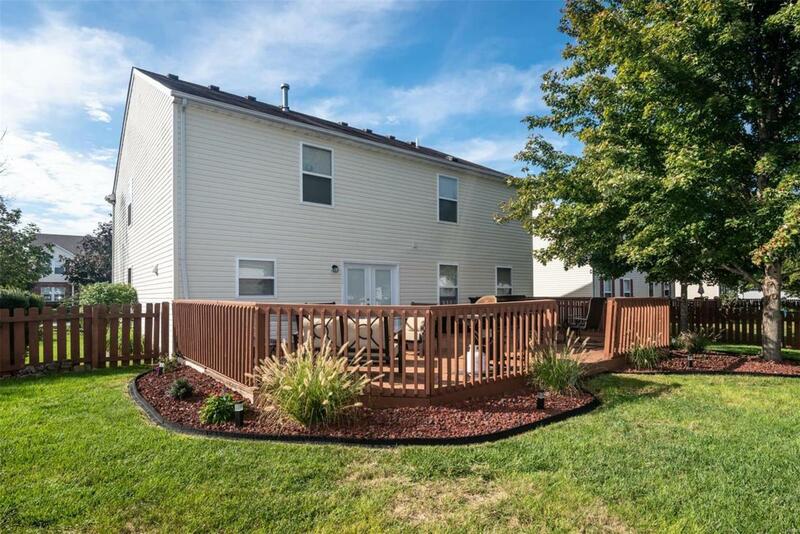 Exterior will impress w/ fence & professional landscaping, large deck for entertaining outdoors & established trees. New features include: new roof, 2nd floor paint & flooring, some appliances & lighting! Neighborhood features a nice walking trail! 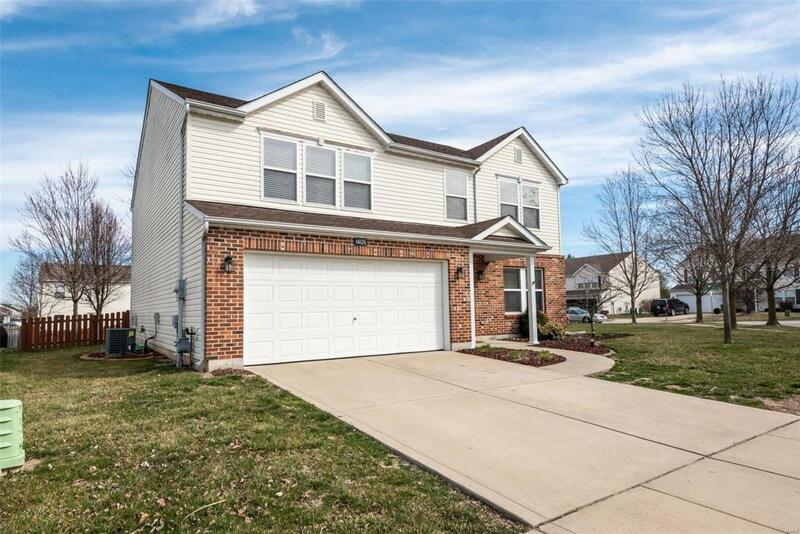 Situated walking distance from school & park. Easy short commute to Scott AFB. Enjoy a great community offering year around events. Welcome home!